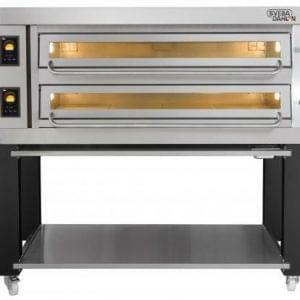 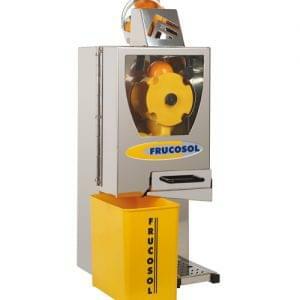 The Frucosol F-50 AC offers a combination of efficiency and speed along with an attractive Stainless Steel design. 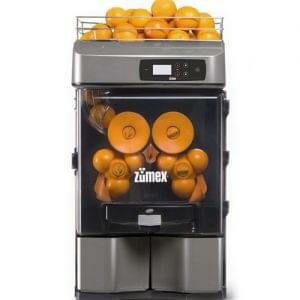 The unique digital display allows you to enter the quantity of fruit to be juiced, producing up to a litre of fresh juice each minute. 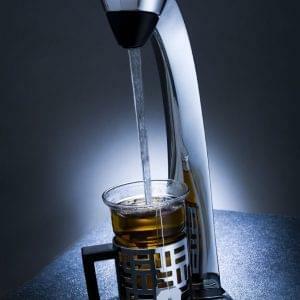 Ease of use is also a central element of the machine, ensuring that the steel body is quick and easy to clean and assemble. 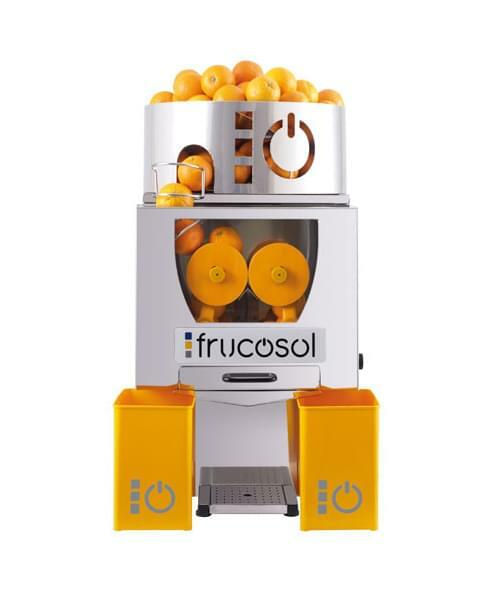 The Frucosol F-50 AC is available to purchase, rent or lease from Logic Vending, with various lease packages available, including our first year half price finance deals.